They added: “Being Bond requires a lot of energy and he is determined to make sure he is ready for it. “It’s an action movie and he wants to give it his absolute best. According to MI6 HQ, Bond 25’s press conference will take place on or around April 1st. It’s the tradition of EON Productions to use this event to announce the title and cast of the latest Bond movie. 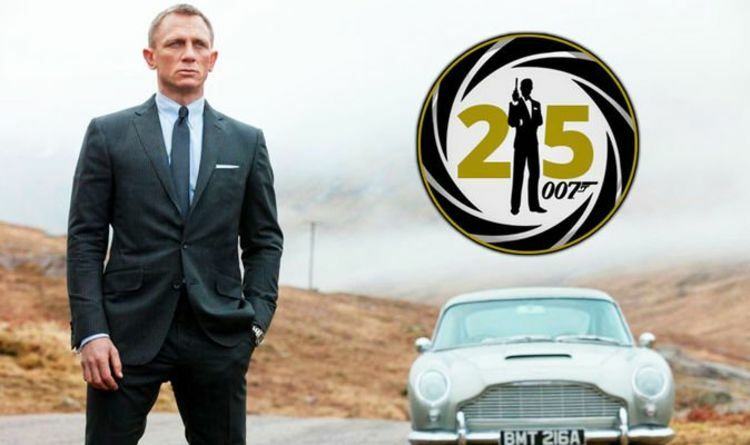 As it stands, Bond 25 is heavily rumoured to be titled Eclipse. While Shatterhand is the working title, a Breakdown Artist working with “Bond 25 productions” listed the film Eclipse as one she’s connected to this year and next. Meanwhile, Rami Malek is expected to be announced as the Bond 25 villain.